Kedleston FP5: Signpost at Buckhazels Lane uprooted and displaced. 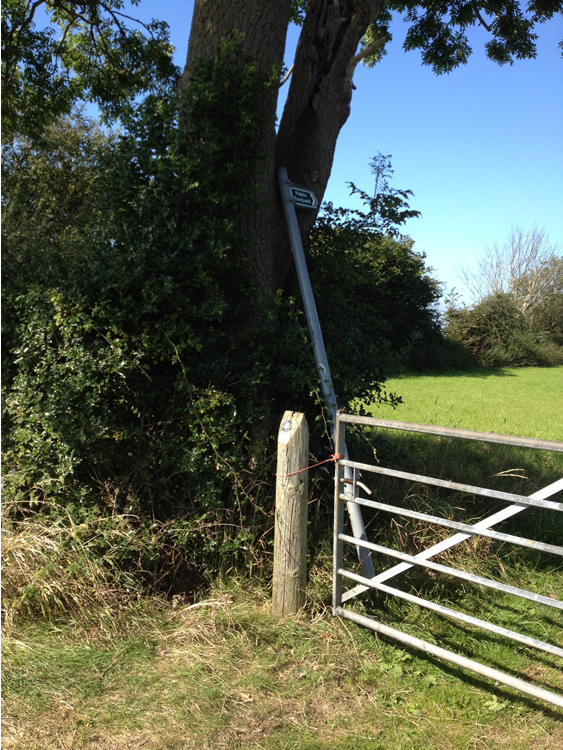 Mike's Home Page »Footpath Inspection » Photos » Kedleston » FP5: Signpost at Buckhazels Lane uprooted and displaced. Signpost at Buckhazels Lane uprooted and displaced.